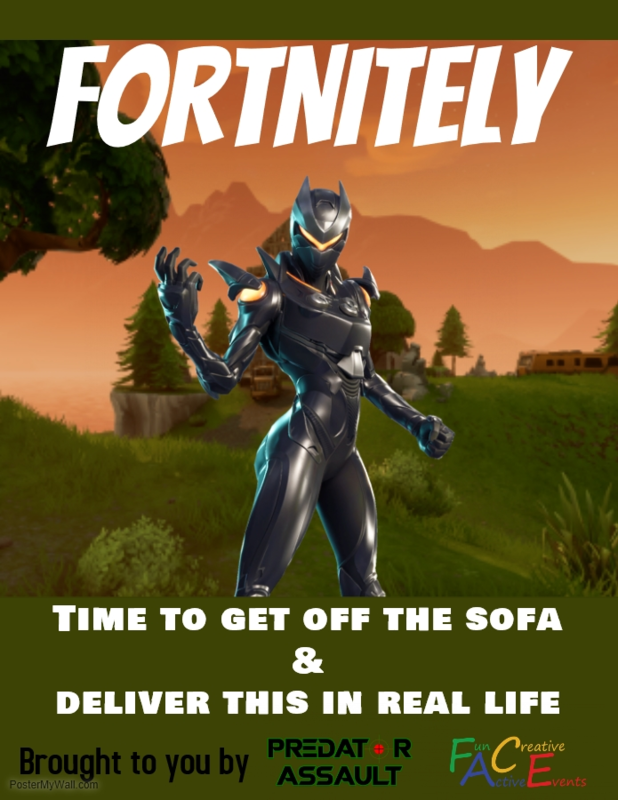 We are looking for squads of four for our brand new Battle Royale gaming mode, starting on 24th March. 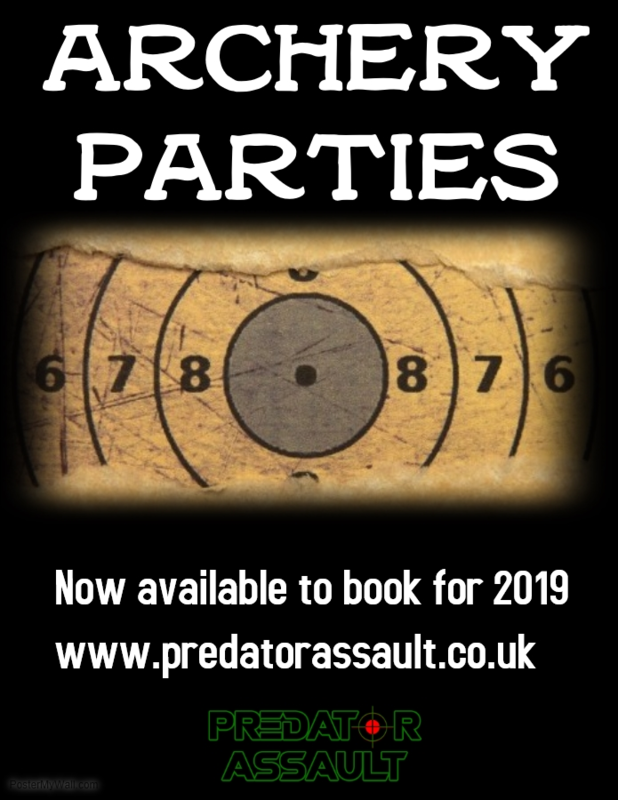 Click here to find out more details! 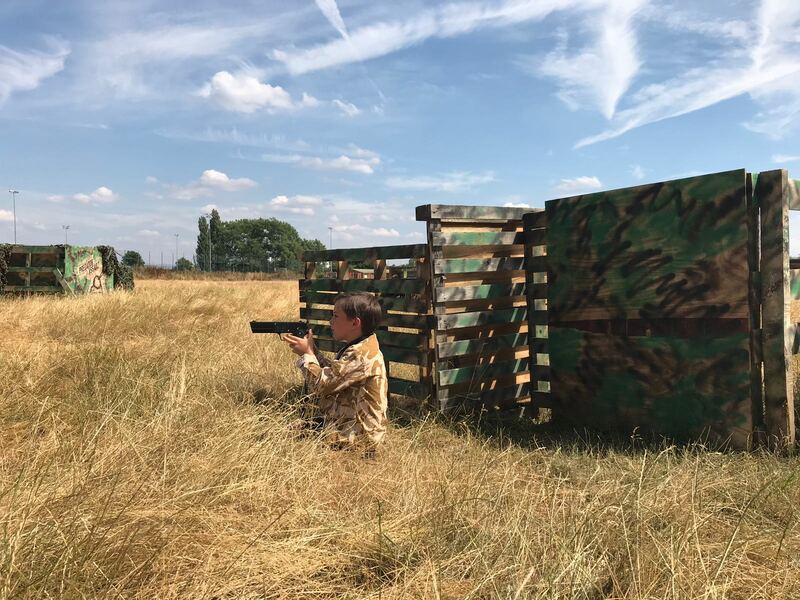 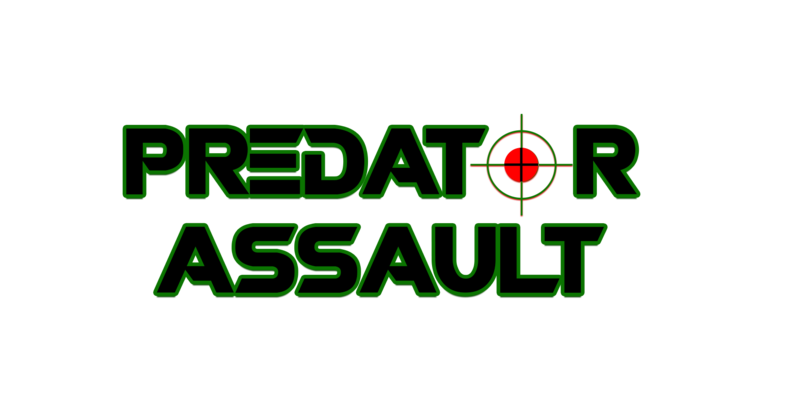 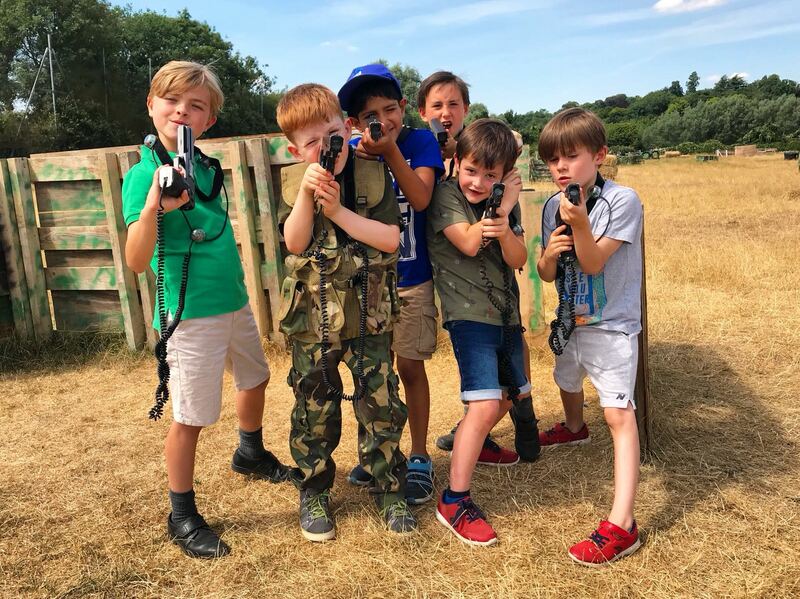 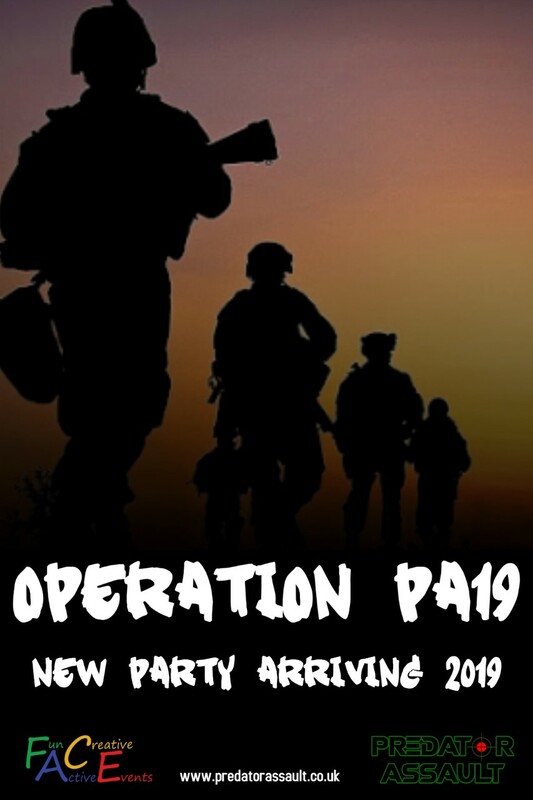 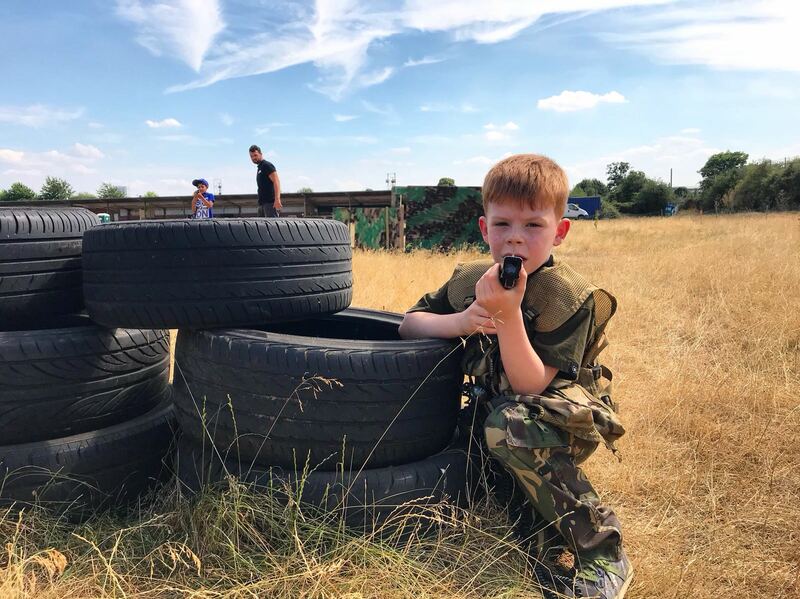 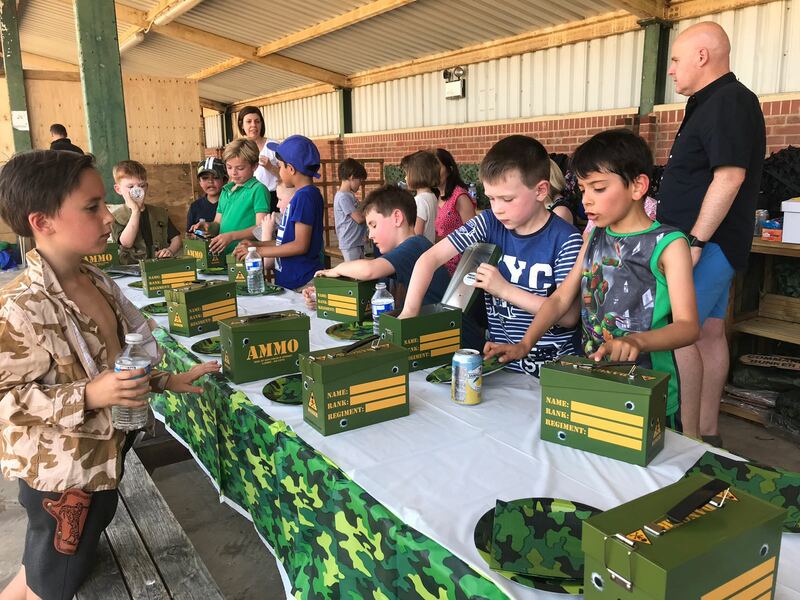 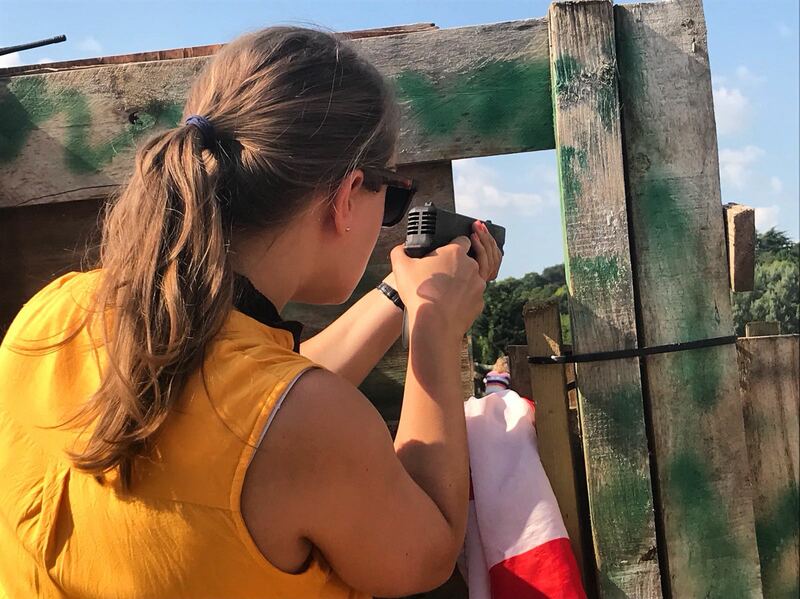 At Predator Assault, we deliver exciting, high quality and fun laser tag events and activities in and around the Reading area, for all ages from six and up. 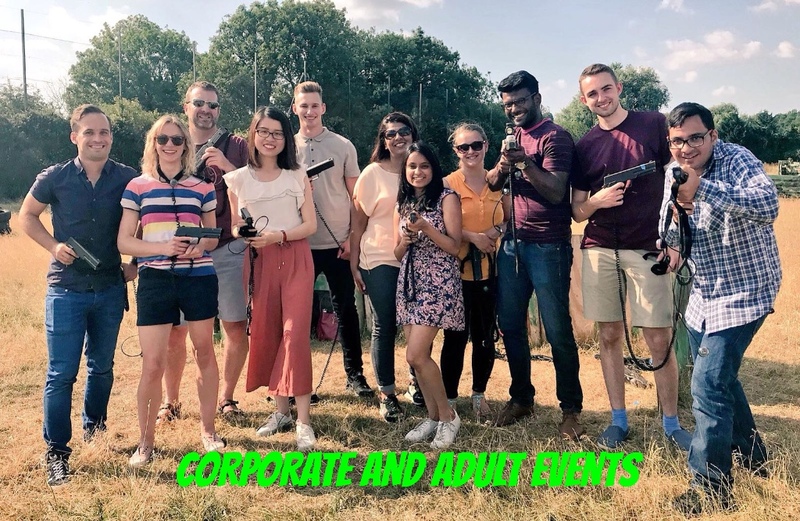 As part of the Fun Active Creative Events family, we can also offer additional activities for your event, including laser clay pigeon shooting, archery and much more. 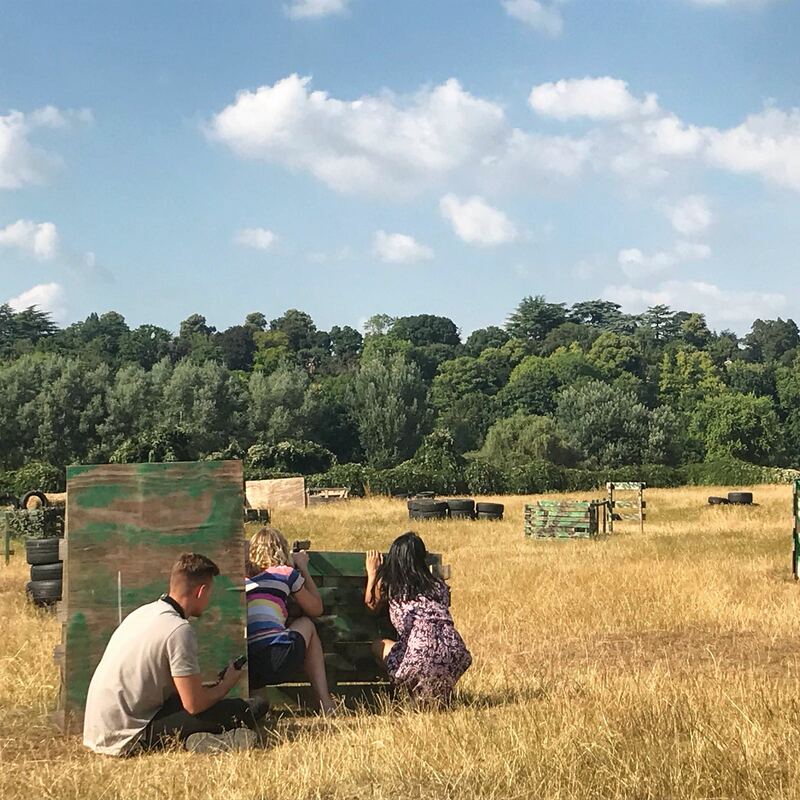 We have a brand new site at The Outpost in central Reading next to Rivermead Leisure Centre but are also fully equipped to bring the laser combat experience straight to you. 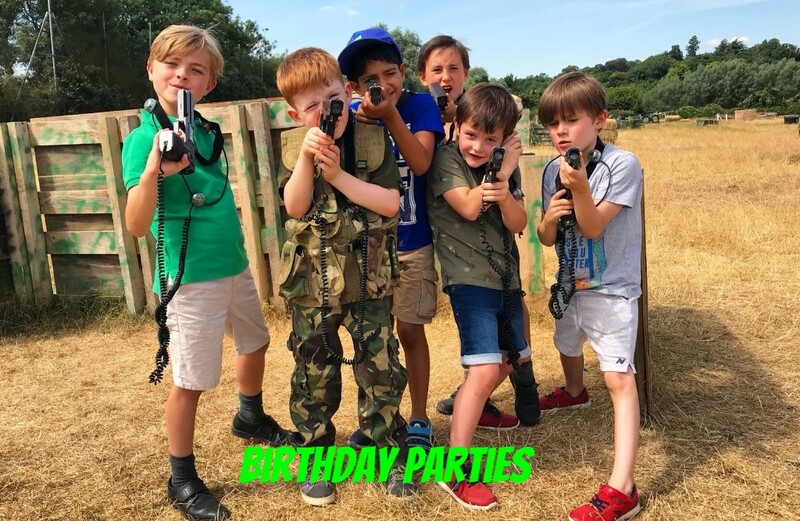 Our high quality laser tag is perfect for birthday parties, corporate events, team building activities as well as stag and hen do's, we love a challenge, so whatever your event, we can offer you that special day just for you, so please do get in touch.